The web shopping portal onrez will shut down on February 11th. Linden Lab has bought both of the competing platforms – onrez and Xstreet SL – and onrez will be the casuality of this move. I personally regret this for various reasons: not only did onrez had the better user interface from a merchants perspective, it also charged no commission fees for sales. 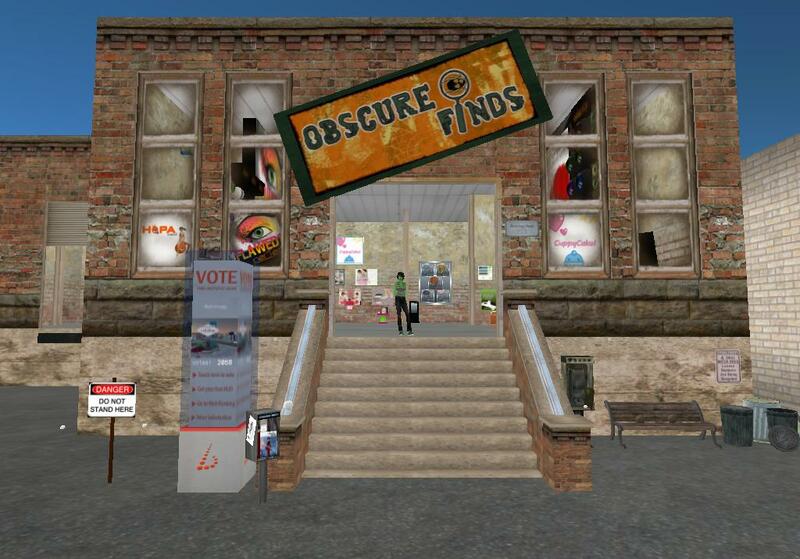 I hope Linden Lab will save some of the features of onrez and implement them on the Xstreet SL platform. To show our gratitude towards onrez and its users, for the remaining time we have marked down all our items listed by 50%. That’s right – get everything by GREENE concept which is listed on onrez (which is basically everything except the new Emphasis chairs) for half the price! I will pull the plug some time on the 10th as Linden Lab announced balances do not get withdrawn automatically. Click here to access our onrez storefront with the 50% sale items. Bye, bye onrez – it has been a nice time. Thank you!